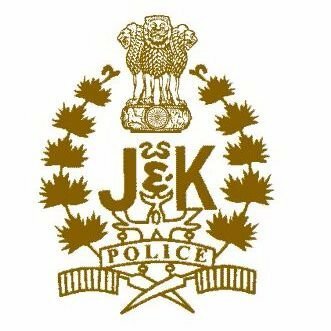 Six persons were booked on Sunday for not depositing their licensed weapons in Kishtwar district of Jammu and Kashmir, police said. 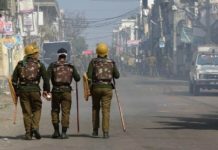 In run up to the Lok Sabha elections, the district magistrate of Kishtwar had issued an order on February 28, directing all licensed weapon owners to deposit their weapons at concerned police stations. 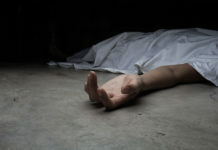 “Since the last date for depositing such weapons has expired, consequently police lodged FIRs in different police stations against the persons who failed to deposit their weapons thus violating the order,” a police spokesman said. He said police is also identifying more persons who have not yet deposited their licensed weapons so that action can be taken.